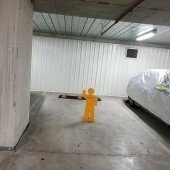 SECURE indoor parking space available (Access Monday to Friday only) at a great location - very convenient parking space in a a commercial/apartment building in Chatswood. 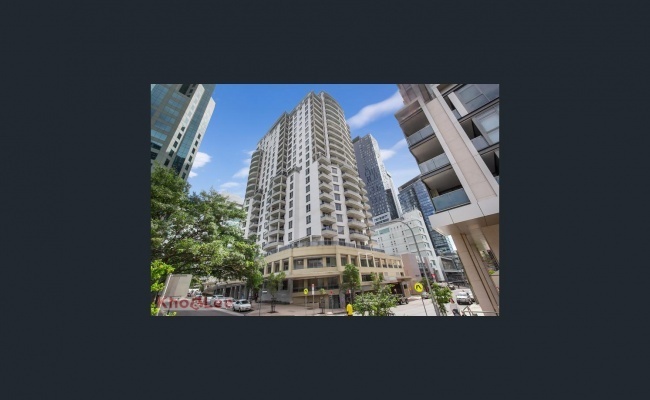 2-3mins walk to Chatswood Station, 3-4min walk to Chatswood Interchange and everything else. Bond required for swipe card.